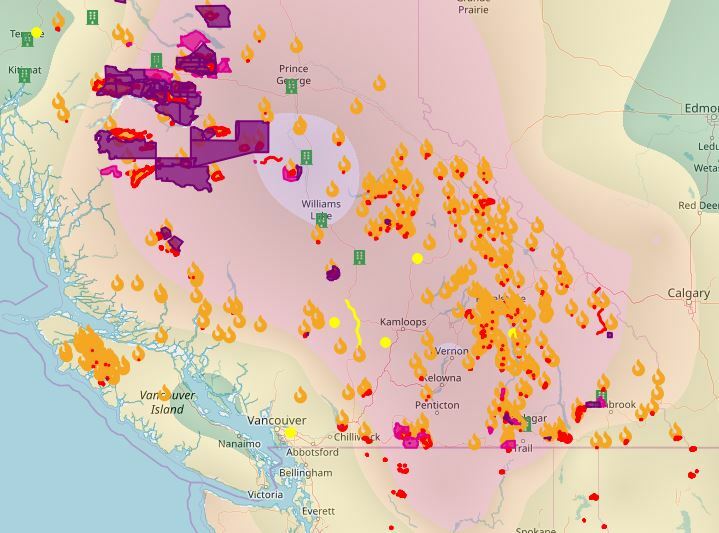 5 Things on Friday #68 – Geo Webinar Tip, BCFireMap Update, Community Maps, and Rebranding GIS! Time for another 5 Things on Friday as we close in on the end of August. WOW! We have a fabulous edition this week as we share 5 great tips. We have the following: a webinar tip for those interested in Vector basemaps; the BCFireMap service has been rebuilt with open source code and it’s awesome; a look at new stuff in Community Maps; Opiod Awareness resources for local government, and the hot topic of re-branding GIS. 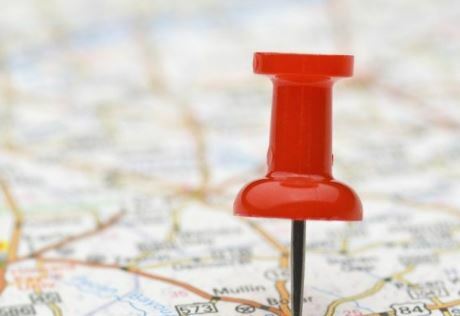 Ready to take your maps to the next level? Vector tiles enable dynamic cartography and provide the flexibility to create your own basemap style. The new ArcGIS Vector Tile Style Editor makes it easy to test different styles until you find one that works with your brand and design. It even provides suggestions to help you discover combinations you never considered. Save the date for an upcoming webinar, Custom Basemaps, on September 6, 2018. Register for it here! 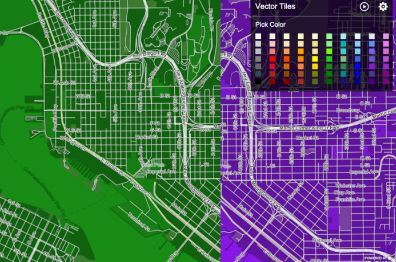 Are you wondering, why vector tiles? Consult this article from Andrew Turner; you won’t be disappointed! Recall at DevSummit 2018, we caught up with BCfiremap developer, Neil Johnson, and rolled a short video interview! 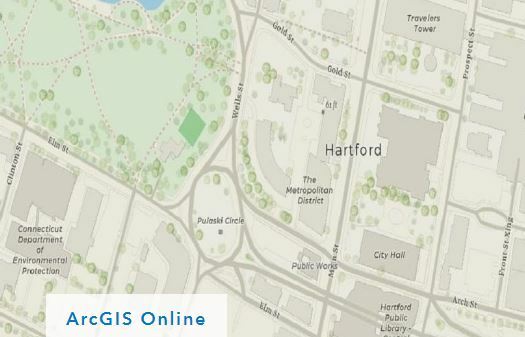 The Community Maps program from Esri is constantly expanding. This month, 48 communities have shared new and updated map layers in support of Esri’s expanding suite of high-performance basemaps and imagery services. Map layers include aerial photography, boundaries, buildings, owner parcels, parks, points of interest, trees, and similar large-scale features. They enhance our foundation information sets for the world to use. Read on to see what’s new and learn how your community can participate and make more data available to all. Communities interested in building more local awareness to the extent of this problem and share the resources available to assist might find this useful. Be sure to have a look at the local government solutions that Esri has made available to assist you getting started (for example, see this effort in Ontario, CA). Opioid Awareness Maps includes a series of tasks to import existing incident data or geocode new incident data, aggregate overdose and death information, and share a series of reporting layers with key stakeholders. 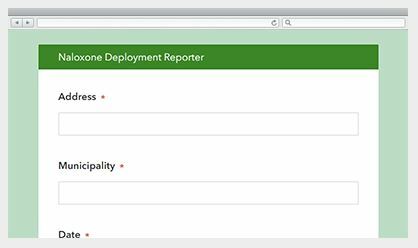 Note, the Naloxone Deployment Reporter can be used by public safety staff to inventory where naloxone was used to treat an opioid overdose during an emergency incident. 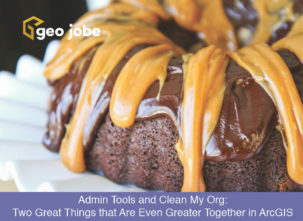 Please share with us your tips in a comment below or on Twitter @geojobegis. Thanks to all the brave volunteers and responders assisting with the terrible wildfire situation! 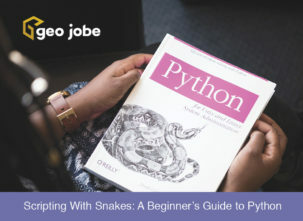 If you enjoyed these 5 Things then we’re sure you’ll appreciate our short, monthly newsletter for more GIS, geotech, mapping, UAV, ArcGIS and technology tips and tricks!